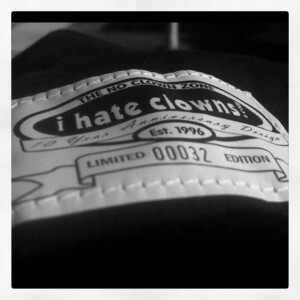 i hate clowns .com | anti-clown community and the officialihateclowns.com | You are not alone. We are the official anti-clown website since 1996. You are not alone. We are the official anti-clown website since 1996.